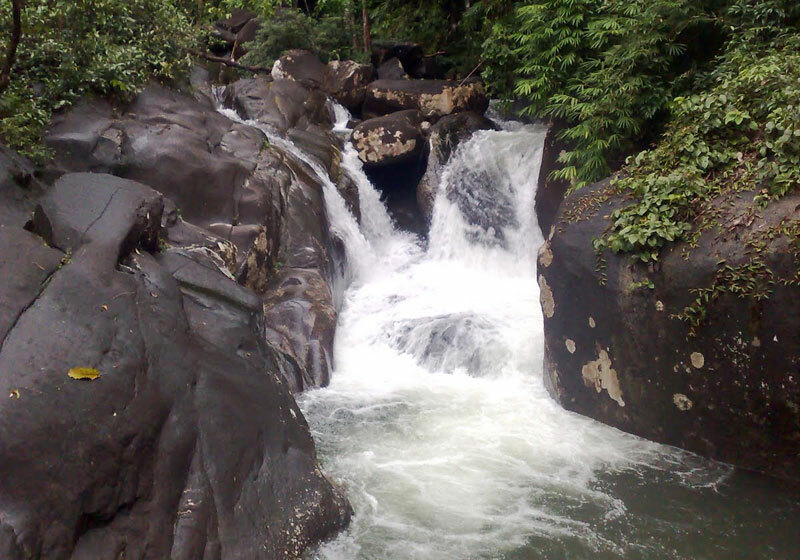 Established in 1975, Khao Chamao – Khao Wong National Park covered the area of 52,300 rai with the lush forest with a great variety of flora and fauna which is the watershed of the Prasae River. The park has two natural trails for tourists to explore into the nature and wildlife which are two and three kilometers long, respectively. Trailing in both routes is subjected to the prior registration at the tourist centre where houses and tents are included in the admission. An option for pitching the private tent cost an additional B30 per person per night. Short Description: Khao Chamao - Khao Wong National Park, Khao Chamao District, Rayong Province is a tourist attraction in the eastern part of Thailand. The natural of Khao Chamao - Khao Wong National Park covers an area of 52,300 rai or 83.68 square kilometers.